The pressure to buy gifts during the holiday season can be intense, but once they’re all bought and wrapped, it feels wonderful to give a thoughtful, beautiful, and useful item to someone you love or appreciate. Gifts aren’t the only way to say thank you, but they sure are nice! To make shopping a bit easier for you, we’ve compiled a list of the items we’ve been loving this year. To make it easier on your wallet, we’ve included some great discount codes. If you have to compile one of those anxiety-producing “wish lists” so pervasive at this time of year (we can’t be the only ones who finds this stressful! ), let our guide serve as inspiration for you! 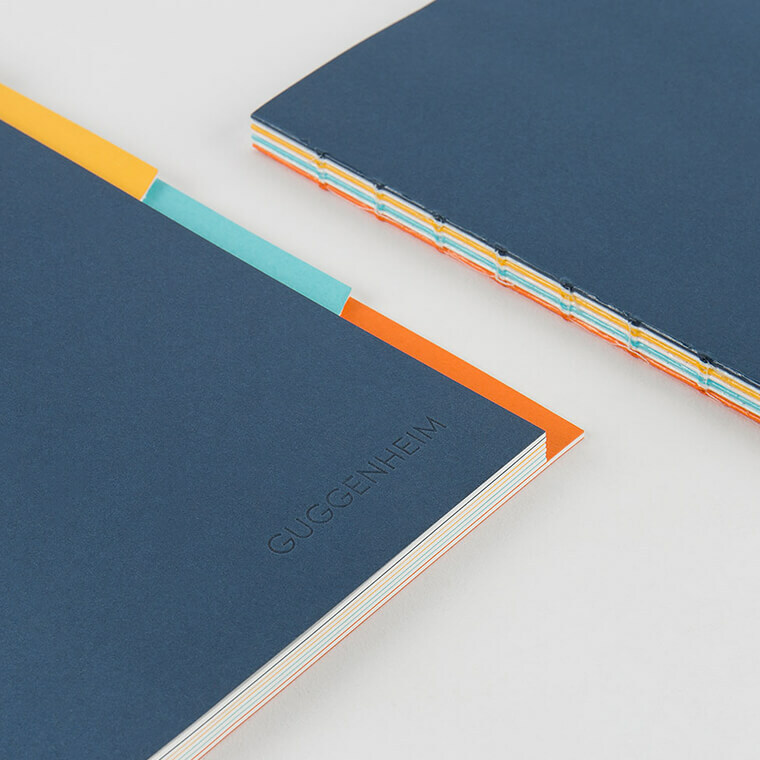 A collaboration between stationary brand mishmash and the Guggenheim Museum in NYC, this notebook is a mishmash classic silhouette combined with colors inspired by Klint’s work. 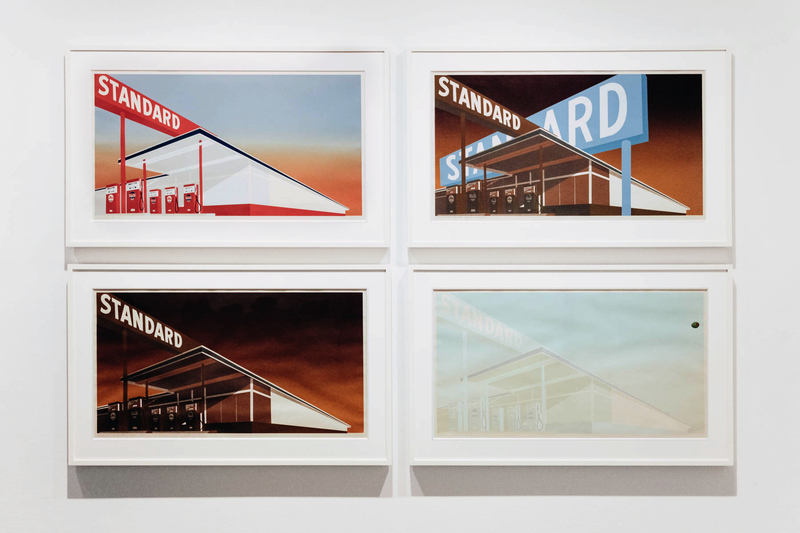 There’s a current survey of her work – the first of its kind and scale – on at the Guggenheim until April 2019. Copenhagen-based, French-born Aurélia’s graphic design art is colorful and full of joy. 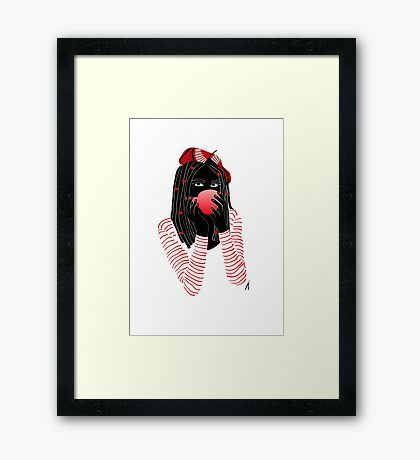 Frame a print for your wall and forget all about the winter blues! Skandinavisk captures the scents of the Scandinavian landscape better than anyone else. Their candles, along with their body care and diffusers, offer a range of deeply engaging fragrances, ranging from the concrete (“Hav,” for the ocean) to the abstract (“Hygge”). As a gift idea, we love their mini candle sets because you get to try out a few variants and really make your home cosy for the winter. 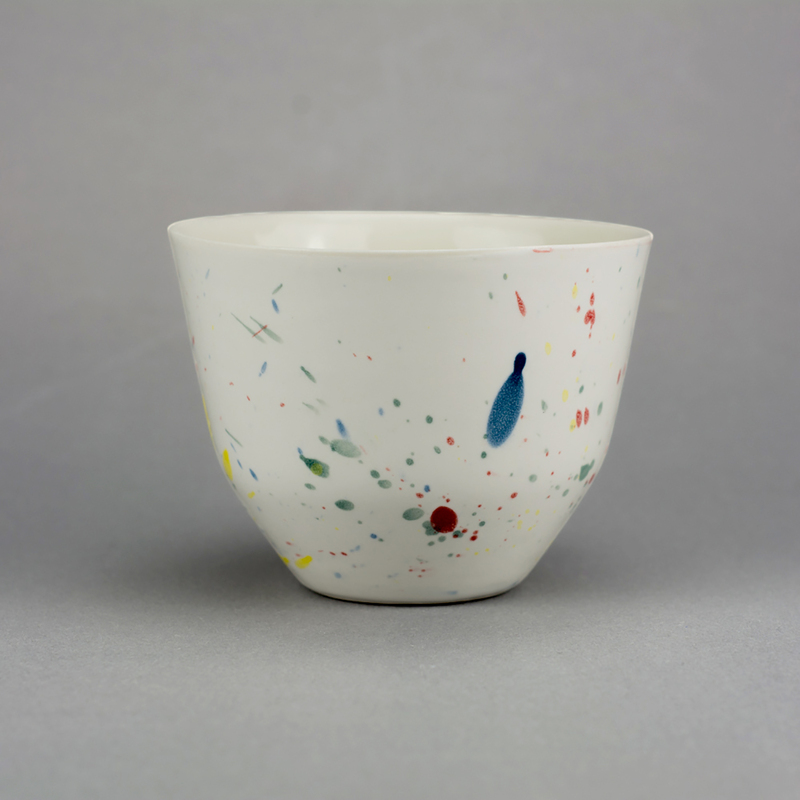 The elegant, unique ceramics from MK Studio in Copenhagen will have you clamouring to come home for meals. 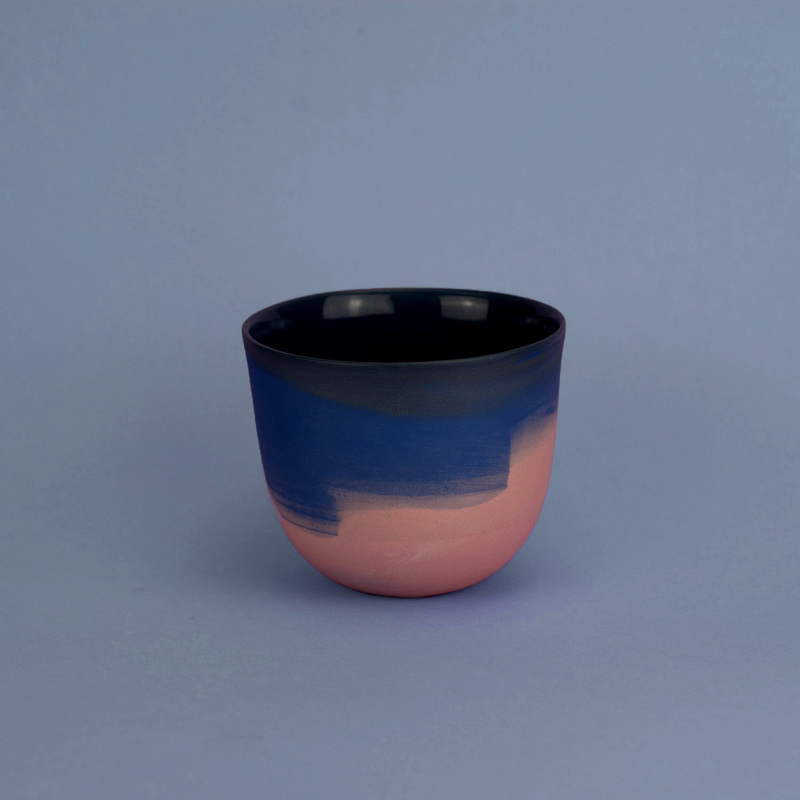 Choose one special mug for your daily coffee, or pick a set of plates to upgrade your dinnerware. These are pieces you’ll have for a lifetime; they’re handmade with incredible skill. A classic design by Constantin Wortmann for Danish heritage design company Georg Jensen, the Cobra Candleholders are as timeless as they are high-quality. The undulating bodies catch light in a sublime way, making these more than just candleholders; they’re art. 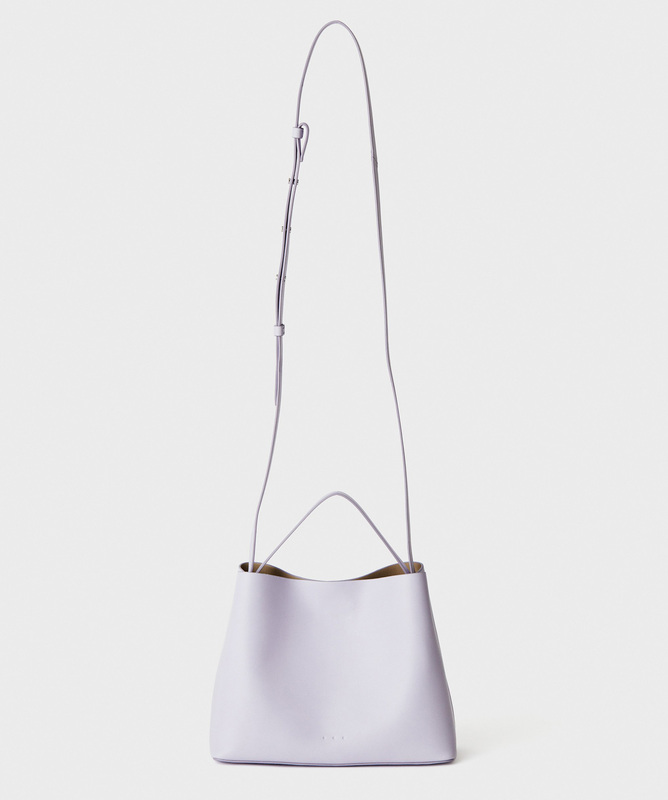 Other Georg Jensen favorites include the sleek Koppel Pitcher and the cute-meets-functional Elephant Bottle Opener. 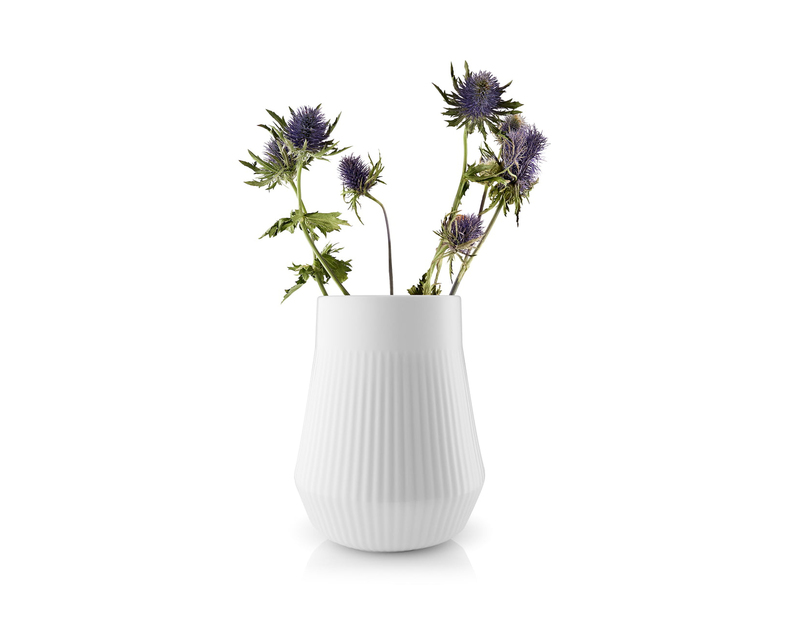 This sophisticated porcelain vase by Danish brand Eva Solo is perfect for showcasing a flower arrangement. 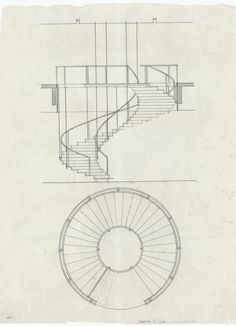 The gentle ridges and flare at the bottom keep it from getting boring. Take 20% off your entire Eva Solo order on their webshop with the code EVASOLO20, valid until 31st December. 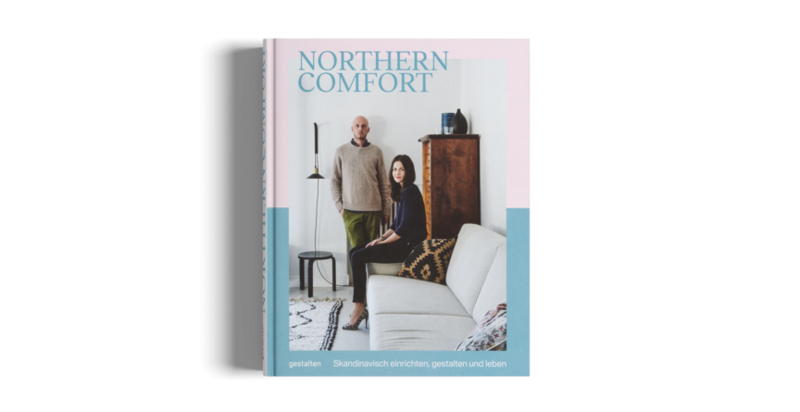 Designed in Stockholm with the Swedish landscape and classic textile design as guiding inspiration, Nordic Knots makes some of the most gorgeous and hearty rugs around. 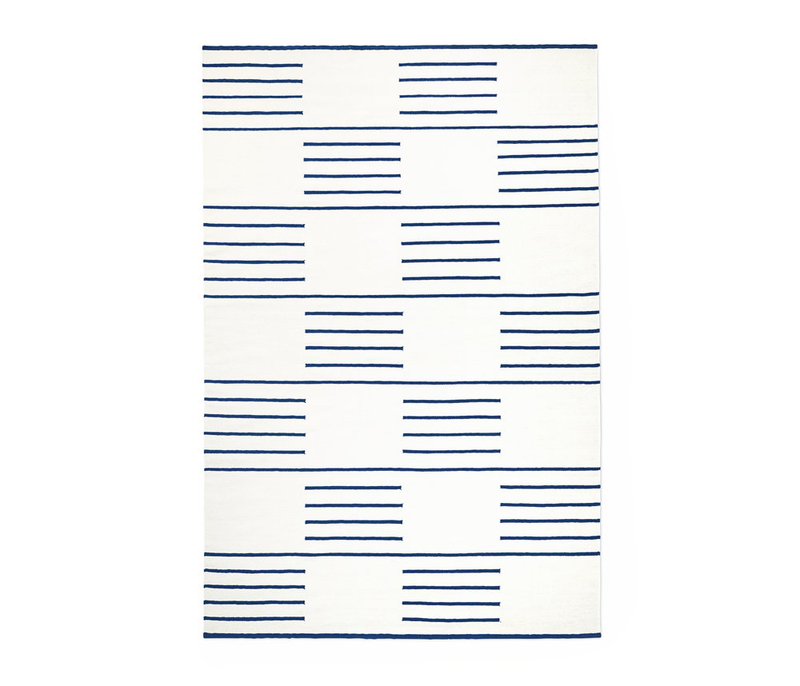 Their cream/blue colorway of the classic flatweave is minimalist, artistic, and will suit a range of styles. 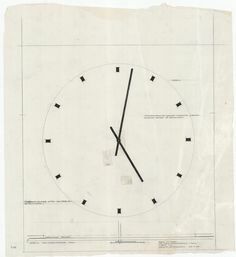 It’s a piece you’ll be using for decades. When you buy a rug from Nordic Knots, use the code NKBLANKET at checkout to receive a free, handcrafted wool blanket with purchase. 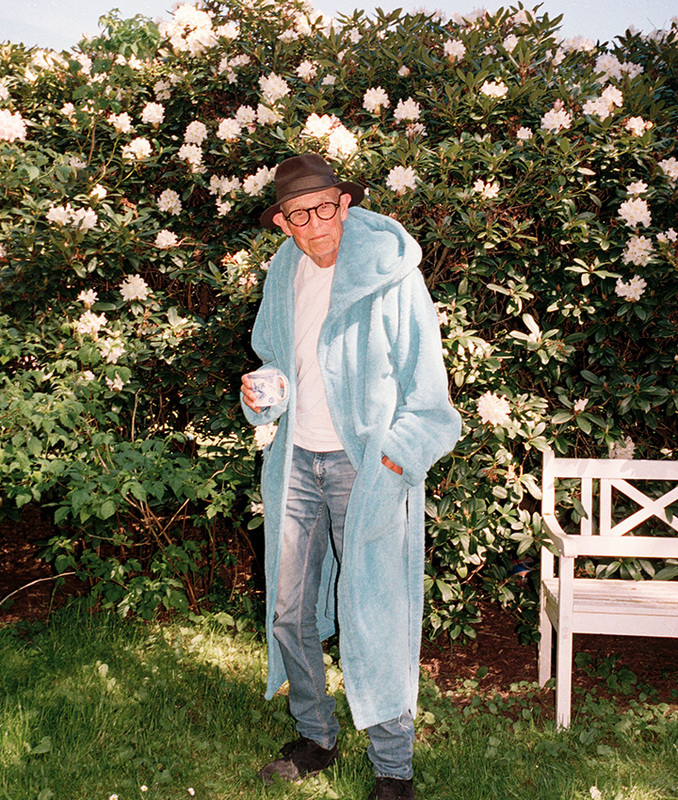 The blanket is worth 2.490 SEK. Perfect for keeping cozy this winter! In need of a 2019 desk calendar, or one to hang in the hallway? 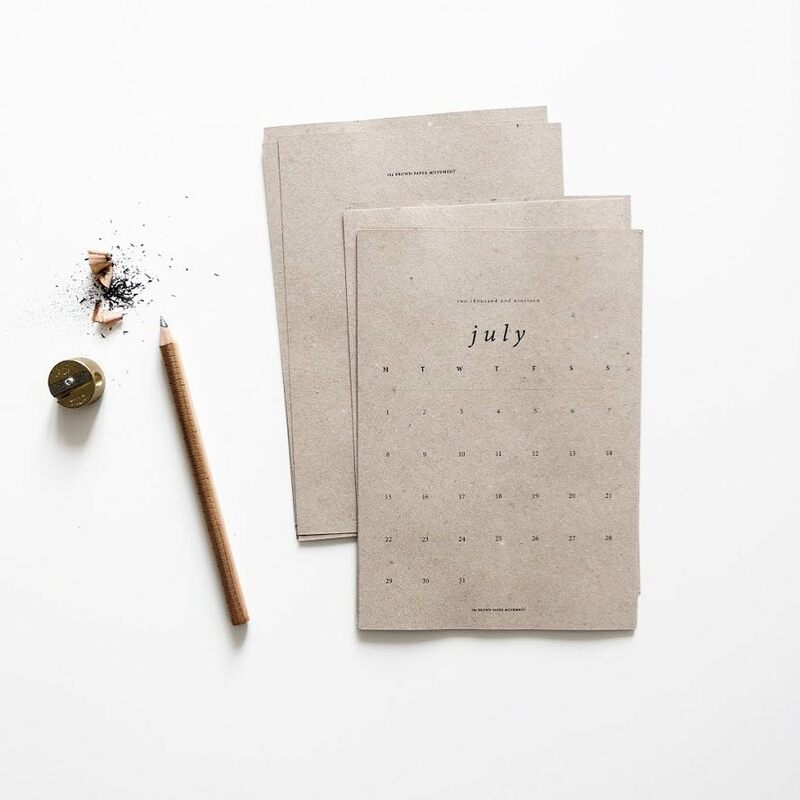 This small clipboard calendar, made in Scandinavia from 90% recycled paper, is beautifully-designed and easy-to-use. 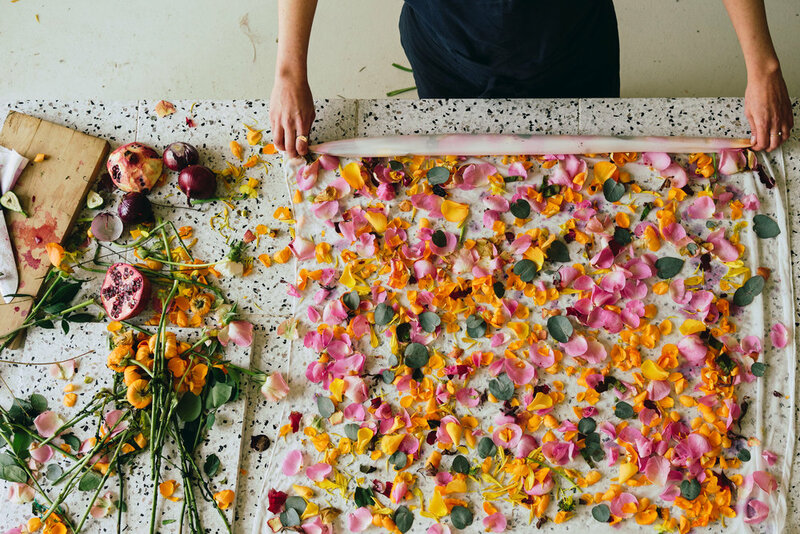 We love all of the products in this shop, but their recycled ones especially capture our hearts. Oooh baby, if you’re looking for a sleek new table lamp, look no further. 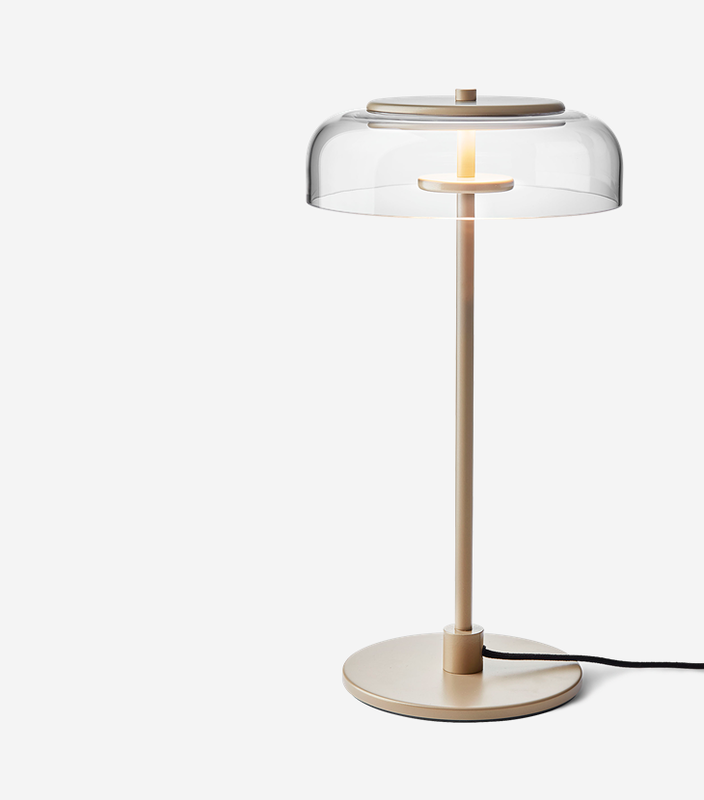 We fell in love with the Blossi collection from Danish lighting firm Nuura the second we saw it, and the table lamp is perhaps it’s best design. 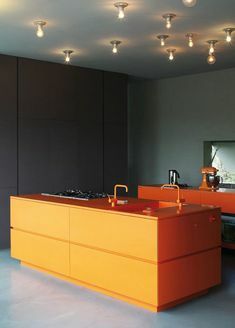 With a silhouette recalling the iconic PH Lamp, yet a totally new take on materiality and warmth, this light is bound to be a design classic for decades to come. Just imagine this beauty on your desk! Hate having to iron your clothes? Us too! This handheld steamer is among the strongest on the market, especially at this affordable price point. The travel steamer is so useful for those constantly on the road; who hasn’t opened their suitcase to a wrinkled shirt or dress? With this little device, those moments are short-lived. Organic Basics makes fantastic foundational pieces in neutral colors. Their packs, including socks, t-shirts, briefs, and leggings, make getting your wardrobe staples easy (and less expensive!). Their SilverTech line includes antimicrobial thread that means you have to wash less and thereby waste less water. Or check out their Christmas packs for an easy gift. 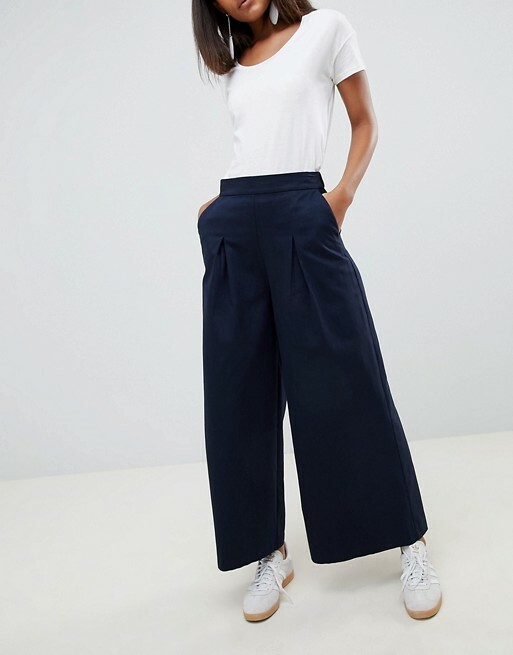 A pair of wide-leg trousers is such a versatile addition to a wardrobe; they look good on everyone, they’re comfortable, and they can be dressed up or worn casually. This pair from ASOS WHITE are perfectly cut and so elegant! They come in Tall, Petite, and Curve versions. 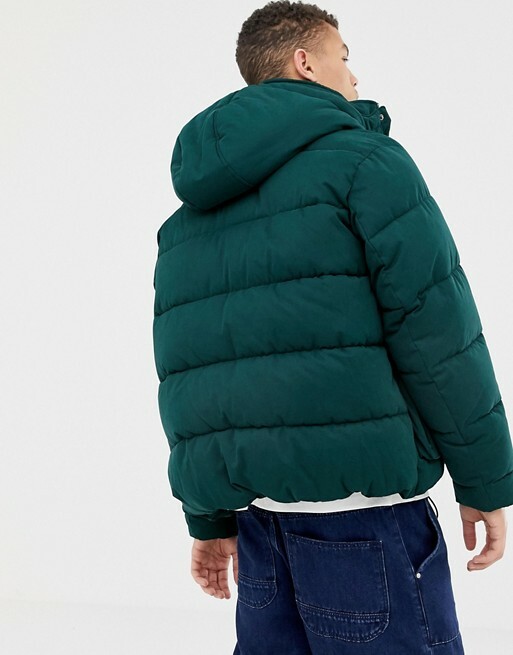 This boxy, oversized puffer jacket looks cool on everyone and keeps you warm all winter. One of our favorite features is the drawstring arm cuffs, which are great for cyclists who need to keep their wrists warm. 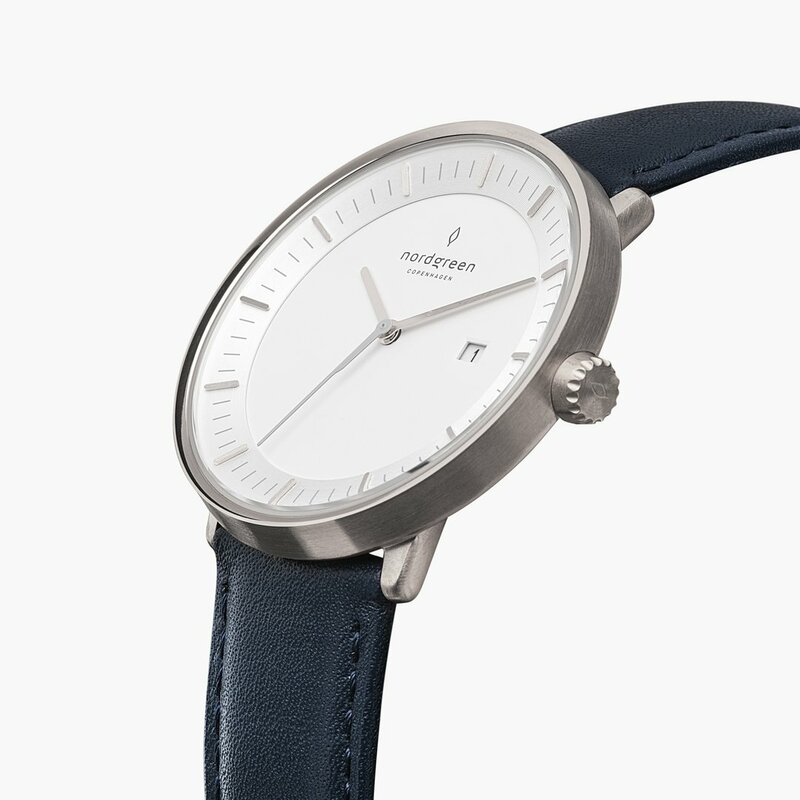 A sleek, simple watch with silver hardware and a classic black leather strap, the Philosopher is a thoughtful timepiece that looks good on everyone, for any occasion. 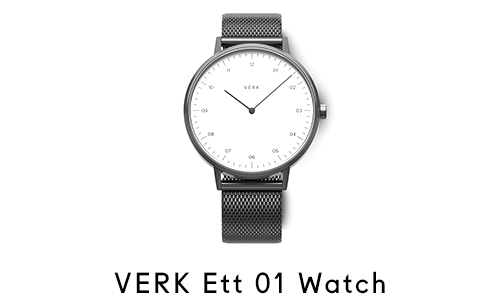 The excellent price points belie the fact that the quality is tip-top (these were designed by Danish über-designer Jakob Wagner, of Bang & Olufsen fame). 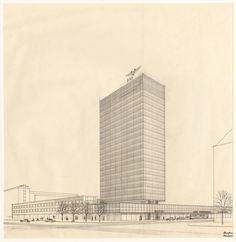 Nordgreen has a small set of additional designs and they’re all worth a look. 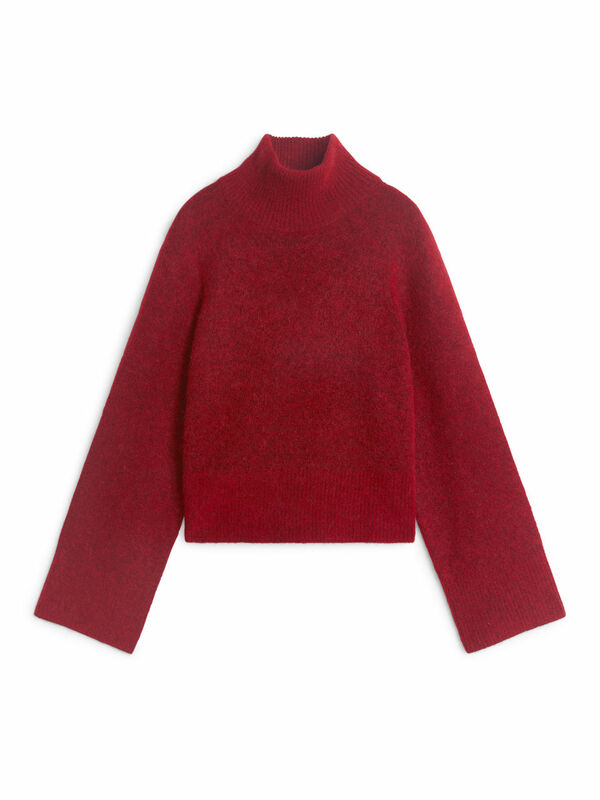 With a loose-fitting, cropped silhouette and a bold color, this cozy turtleneck is a great winter wardrobe addition. 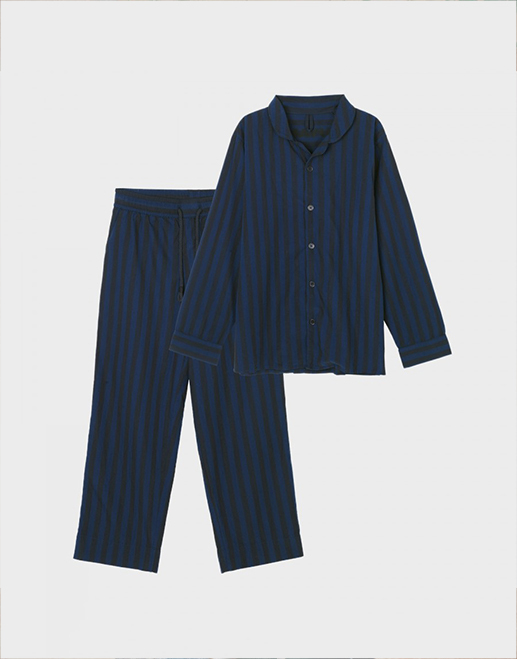 For the quality, the price is solid, and the wool blend includes recycled polyester as well as alpaca fiber. Sometimes you just want something small and cute. 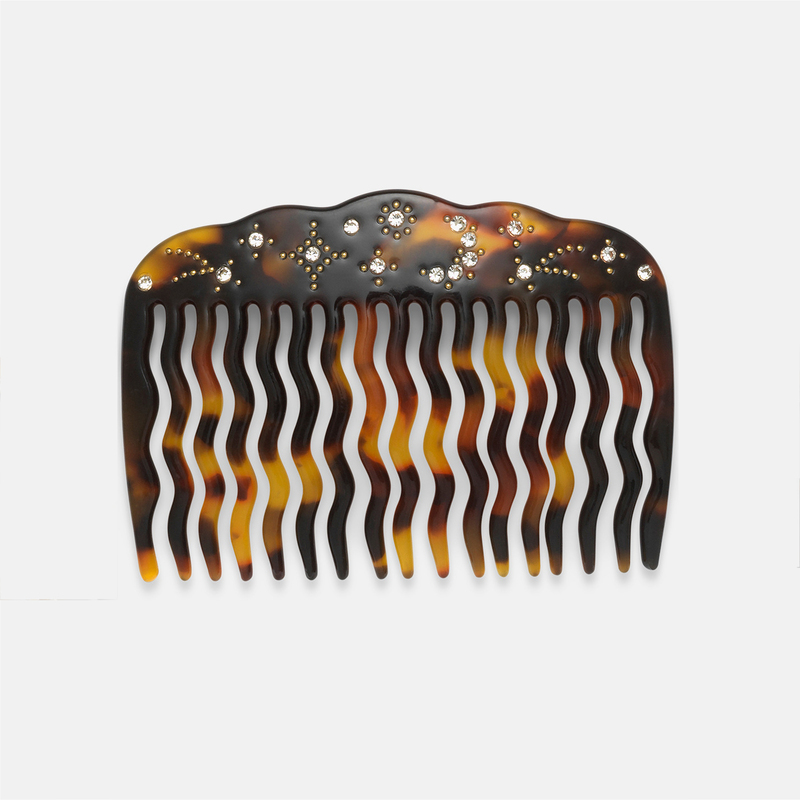 These hair clips by Danish accessories brand Maanesten are the thing. 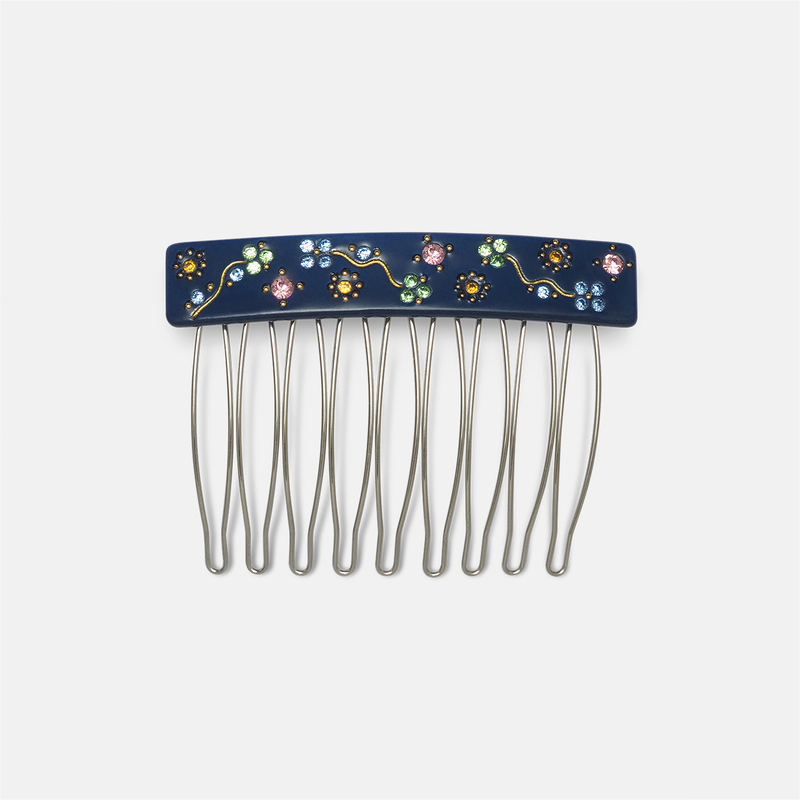 There are clips, claws, and combs in a range of sweet designs. They’re not cloying, so you won’t feel like a kid wearing them; just a slightly cooler grown up. These make a great gift for friends, advents gifts, or stocking stuffers. 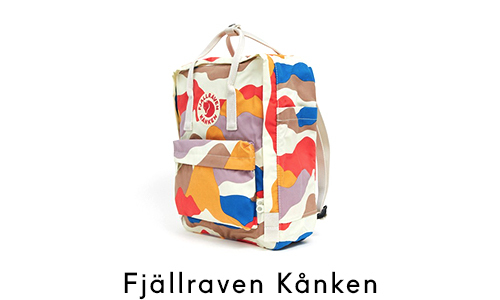 Danish raingear brand Rains makes rain coats and a number of other weather-proof items, but their backpacks are simply the best. 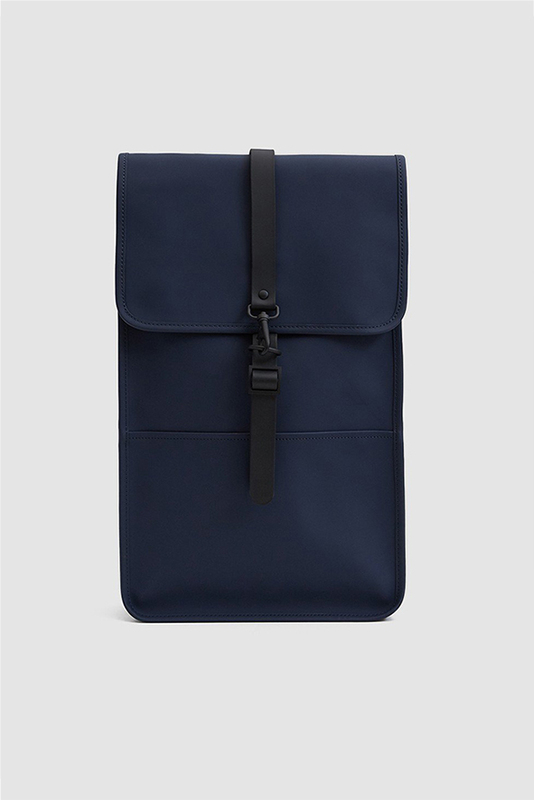 Well-proportioned, stylish, and extremely functional, a Rains bag will last for a long time and keep all your precious items dry. 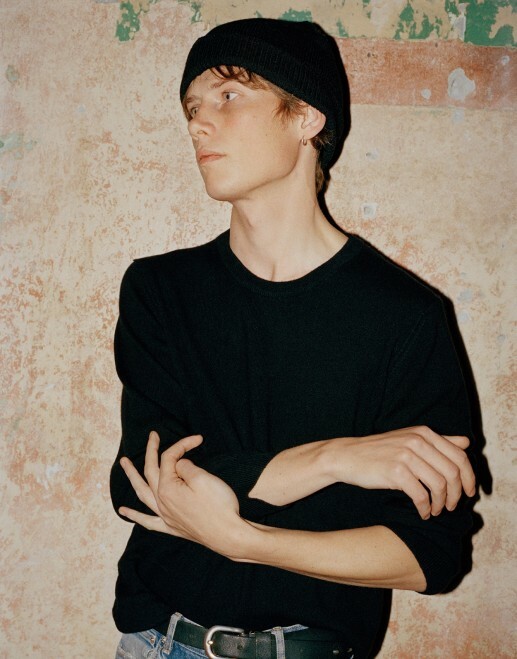 Hyper-sustainable, ethical Danish fashion and linen brand Aiayu has recently launched their menswear line – although let’s be real, it’s all unisex – and it’s very good. With solid basics like tee-shirts, pyjamas, and cashmere pullovers, there’s something for everyone looking to make their wardrobe more ethical, high-quality, and chic. We especially love their relaxed button down shirt, a must-have in everyone’s closet. A poncho with a zip and a collar? 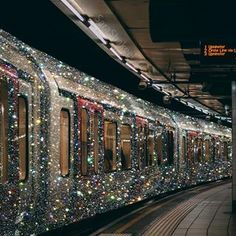 So fancy! 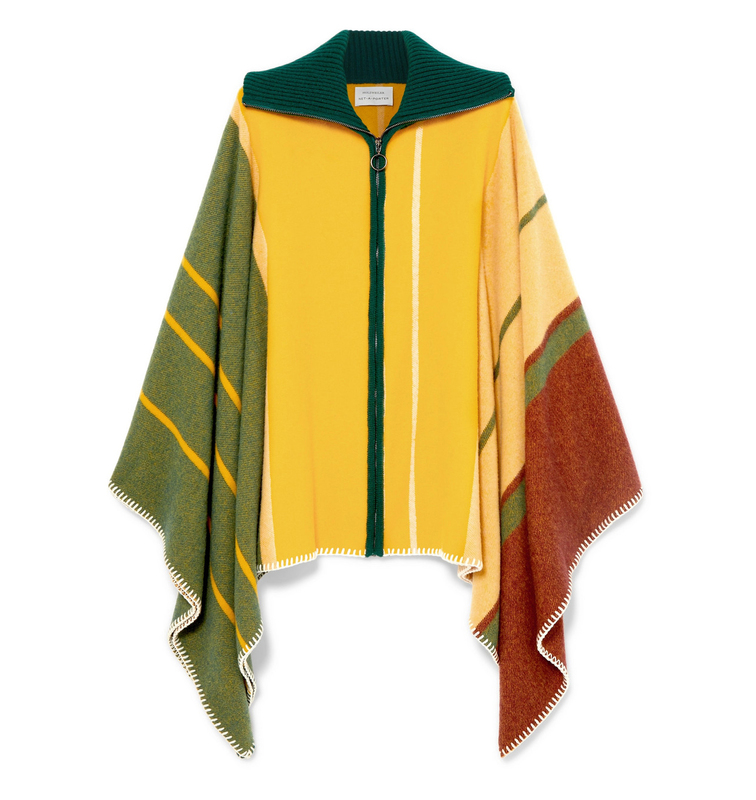 This ultra-warm, super-comfortable poncho is rendered in wool and cashmere, making it the perfect top layer for any outfit. 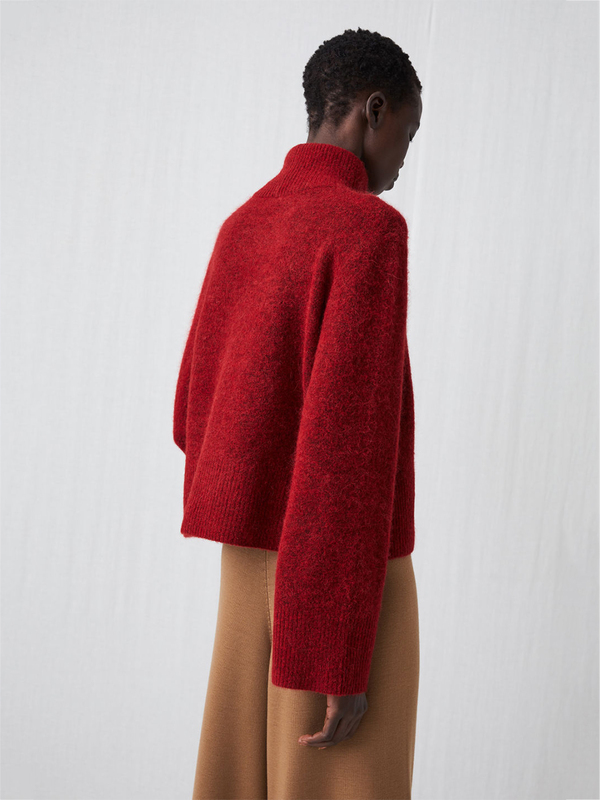 The bright colors are true to Norwegian fashion brand Holzweiler’s quirky-yet-stylish core, and they always get it just right. This one is pricey for sure, but it will last forever. Looking for one of their scarves instead? Head over to our guide. Nothing pulls an outfit together like a sharp blazer. 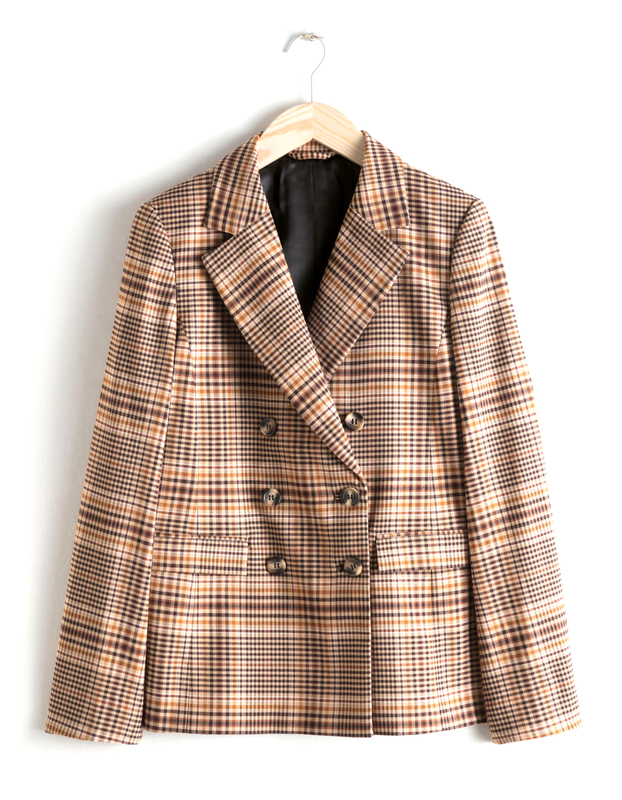 This one has a chic silhouette and a classic pattern, topping off any outfit nicely. 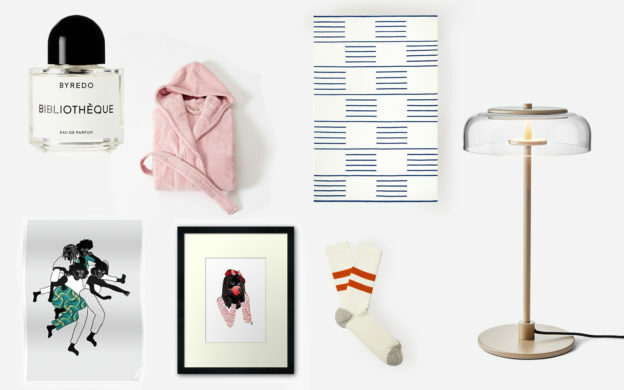 Danish bedding brand Tekla Fabrics has come out with two terry cloth bathrobes and they are just the thing to lounge around in over the holidays (and forever after). The thick cotton terry will make even the coldest mornings feel cozy. 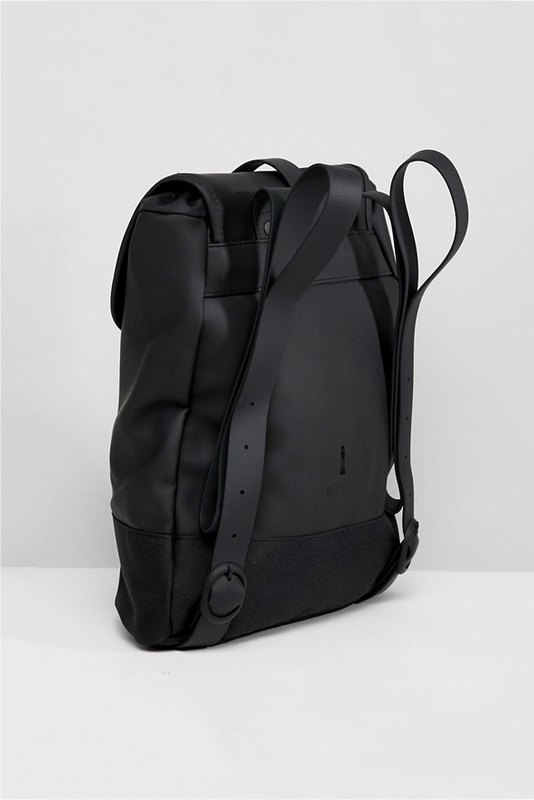 Danish/French bag brand Aesther Ekme creates architectural, sophisticated pieces that will stand the test of time, both quality and style-wise. Their crossbody Mini Sac is a wonderful every day bag; not too big, not too small. We especially love the new “Haze” color that has just a little hint of lavender-blue. 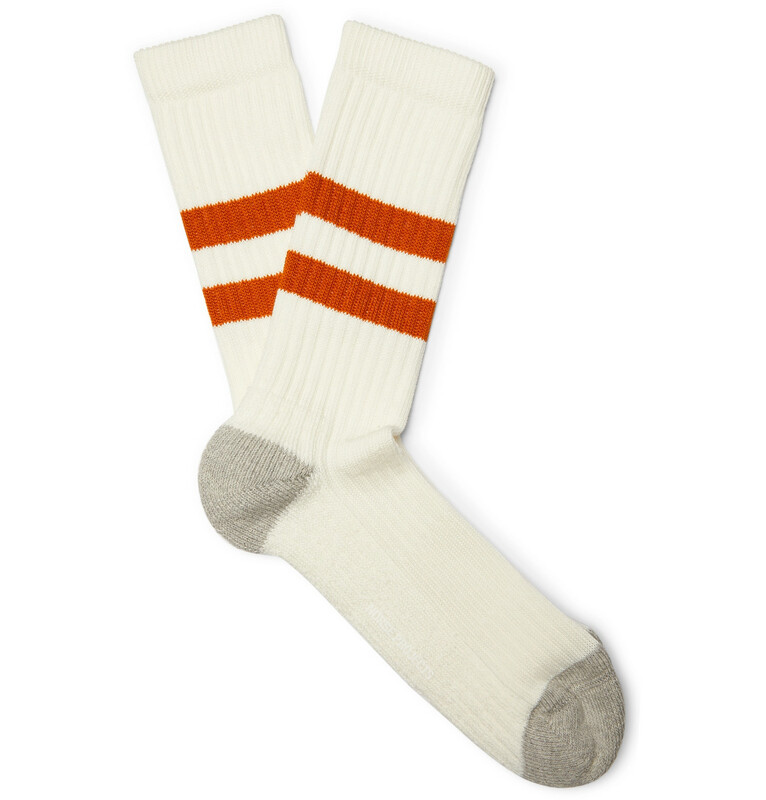 Socks have previously gotten a bad rap as a gift, but they’re making a strong comeback! 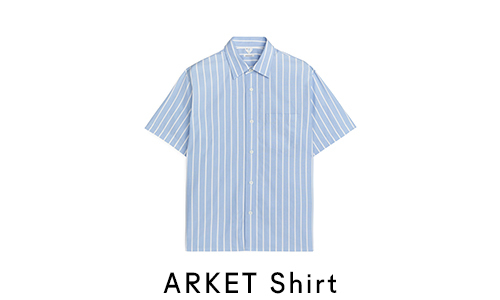 This warm but lightweight striped cotton pair from Norse Projects are just cool enough to add a little something to your outfit, but minimalist enough to go with everything. Plus, everyone needs socks! 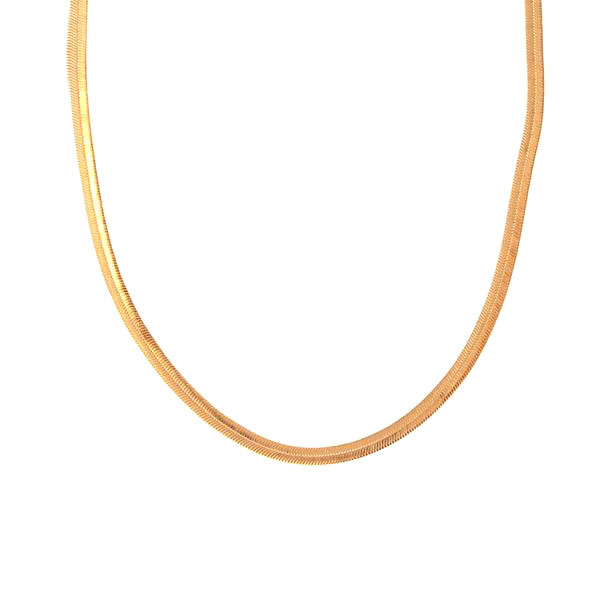 The classic style of this gold-plated silver flat snake necklace makes it an easy piece to wear on its own or layer with others. This is an every day necklace you’ll never want to take off! A timeless pump with a little twist. Bartels Since 1920 is a fourth generation heritage shoe brand making the highest quality shoes in extremely small batches in a family factory in Italy. 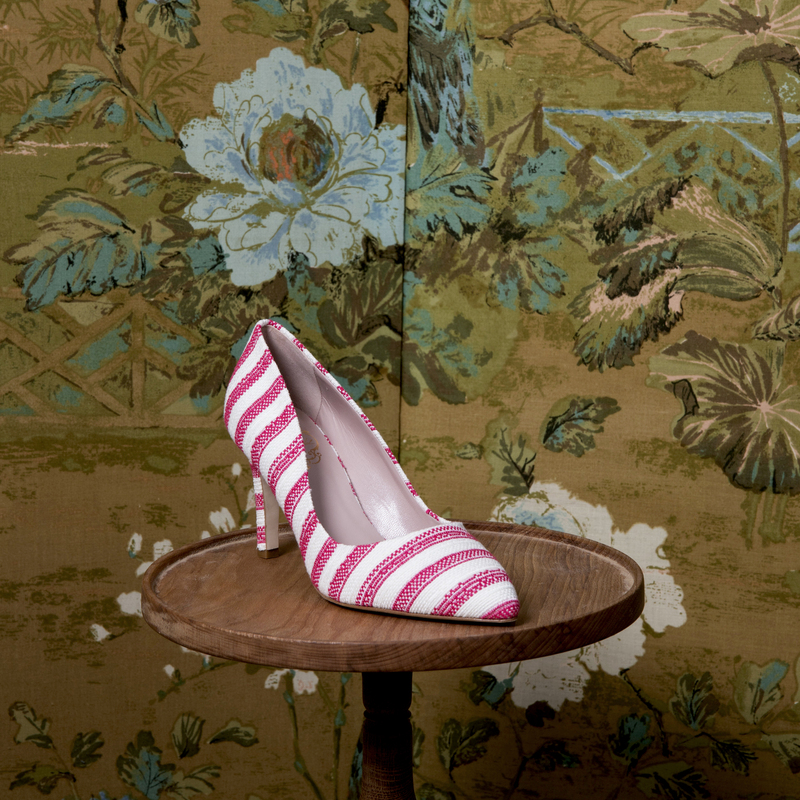 The Classic Pump Fragola has an almond toe for a demure look, and bright pink stripes to make your look pop. These are seriously special shoes! 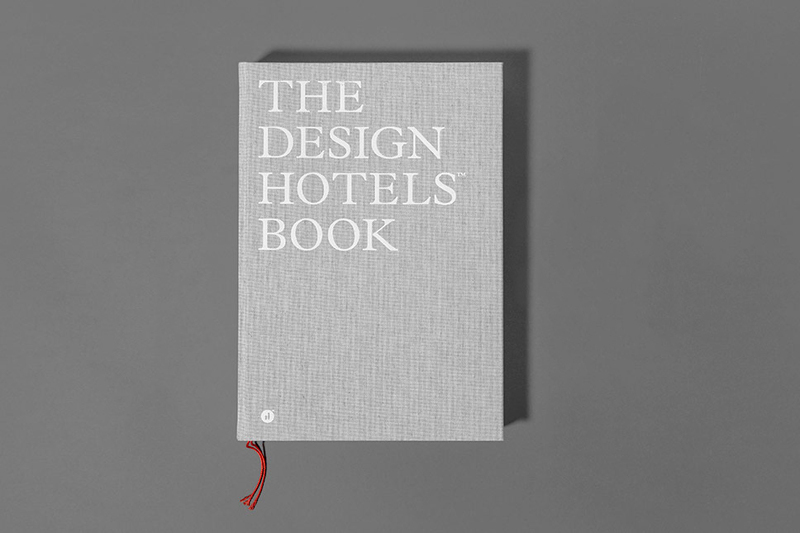 The stunning, hefty annual Design Hotels book highlights some of the most beautiful and thoughtfully-designed hotels around the world (259 hotels in this book). There are interviews with hoteliers as well as a list of the most influential designers and architects currently changing the game in hotel design. This book provides serious travel inspiration; highly recommended for those looking for their next holiday plan! Get 20% off your book with the code SSDESIGNHOTELS20, valid until 24th December. Not great at fitting all your stuff in your suitcase? Who is! 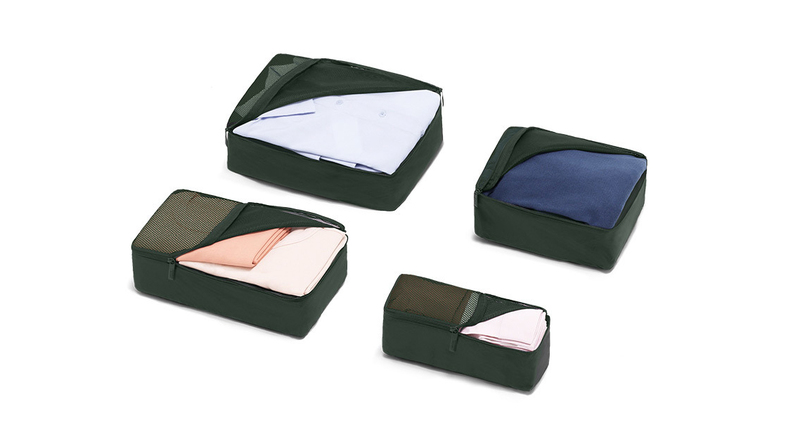 These packing cubes are the easy and stylish way to make sure your suitcase is never overflowing again. So useful for those who travel often! 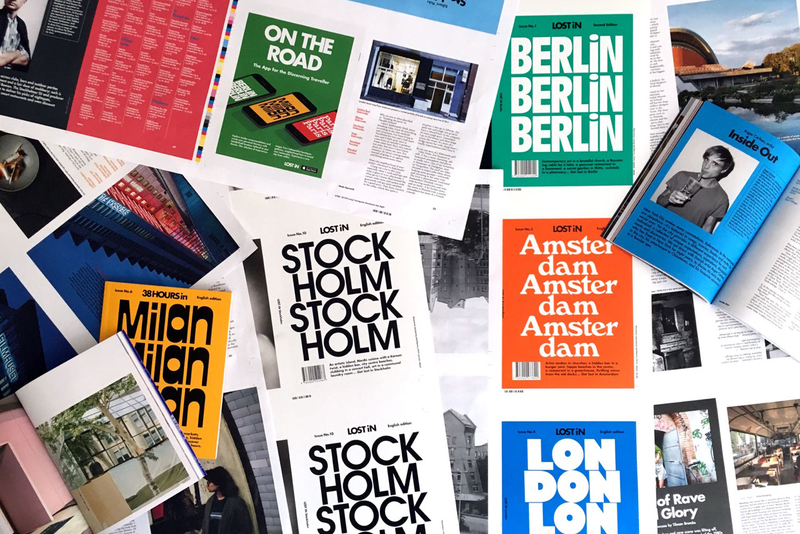 LOST iN’s city guides cover both Stockholm and Copenhagen, as well as a slew of other fantastic cities, from Miami to Warsaw to Buenos Aires. 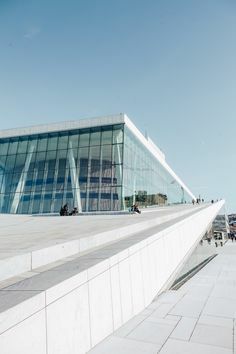 The guides incorporate both traditional recommendations as well as profiles and interviews with interesting people around the city. It’s all about getting a sense of the culture, rather than just finding your next place to eat. They’re also light, affordable, and look beautiful! This gorgeous book by Kinfolk founder Nathan Williams details the work and vision of majorly influential creative directors around the world, including Grace Coddington, Dries Van Noten, and Spike Jonez. 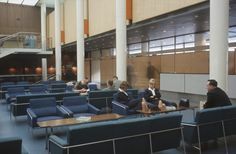 There’s both a modern and “archive” section to each industry, so some of the giants of the field are explained (for example, Alfred Hitchcock in the film section). This is not only a pretty coffee table book; there’s a wealth of information and inspiration. 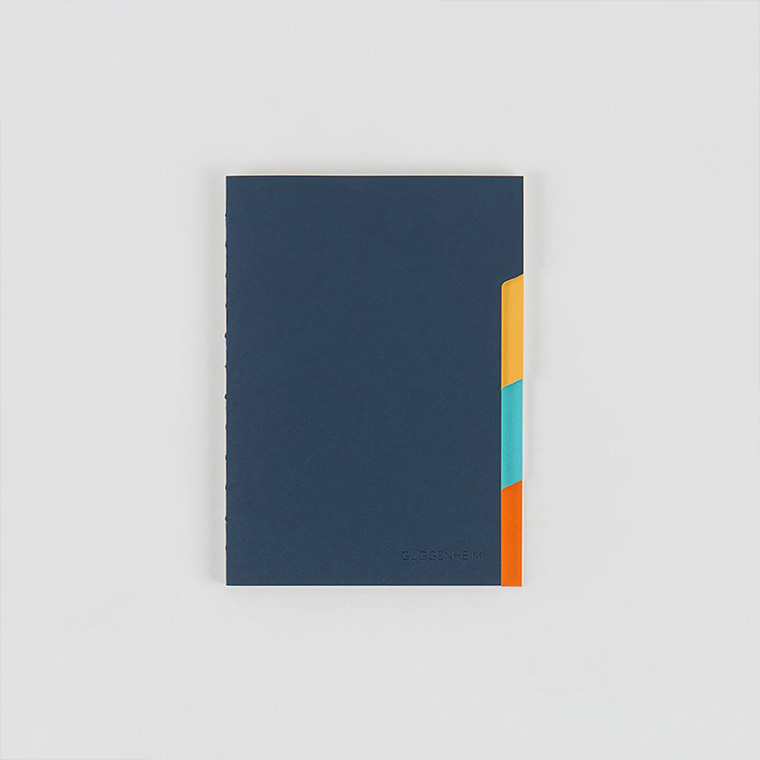 This book of profiles and essays about creatives entrepreneurs across the Nordic countries is as stimulating as it is aesthetically inspiring. 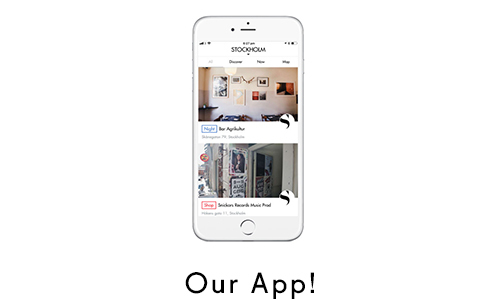 Learn about designers, craftspeople, artisans, chefs, and so many others. Disclosure: Scandinavia Standard is in the book! 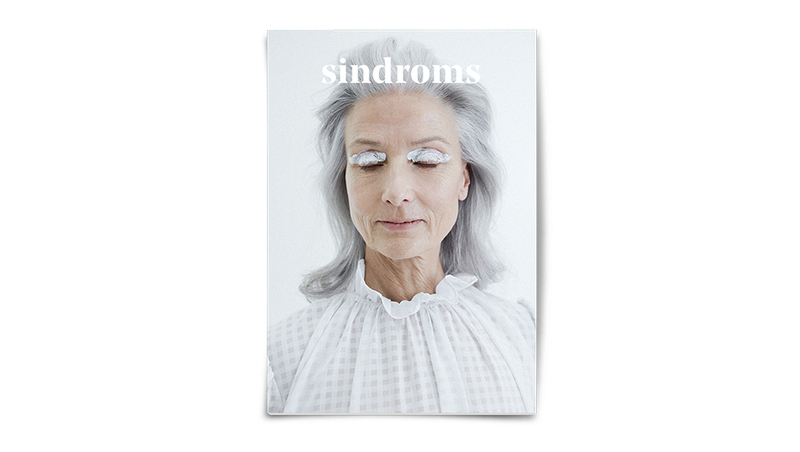 Sindroms Magazine is all about “monochrome states of mind.” The first issue was “Red,” the second was “Yellow,” and the forthcoming third issue is “White,” which you can preorder at a reduced price. 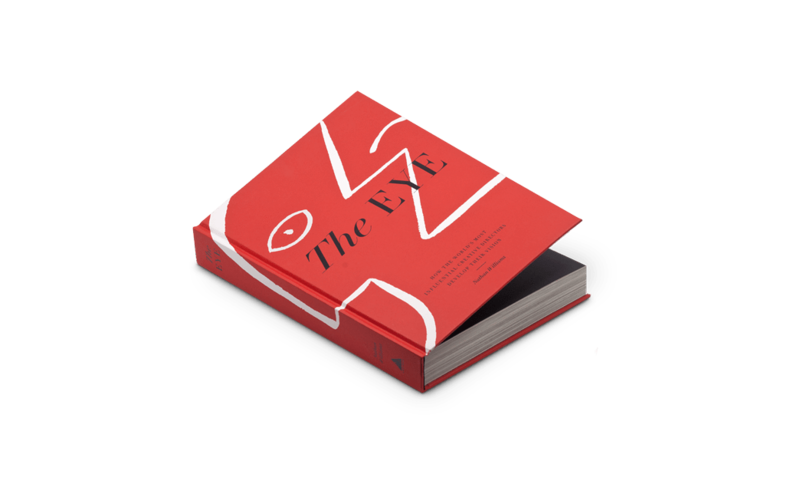 The magazine is lovely, full of highly-styled images and thought-provoking essays. 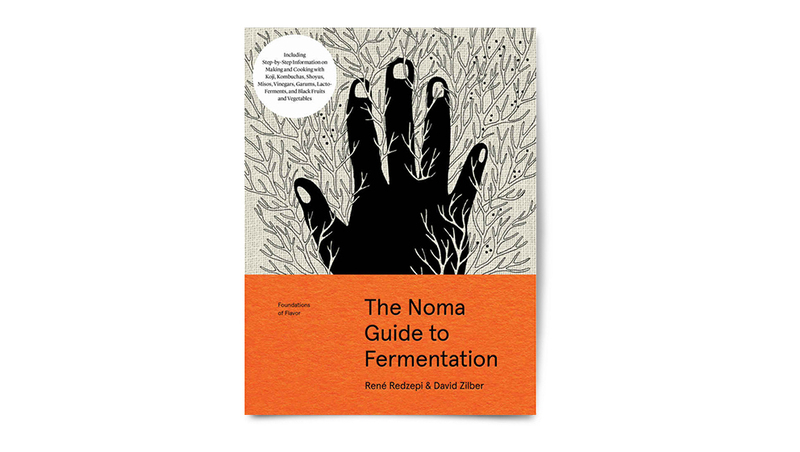 Dive into the history of fermentation, a key method of New Nordic cuisine, as well as many cosines around the world, presented by Noma head chef René Redzepi and fermentation lab director David Zilber. You’ll also learn about fermentation equipment and recipes for how to use your newly fermented foods. Interested in the stories of Copenhagen’s varied food scene? This large book is full of stories of some of the best and most interesting food entrepreneurs, chefs, and restaurant owners throughout the city. There are portraits, personal essays, and recipes. The pictures will make you drool! Who better to collaborate on a red lipstick than editor and fashion icon Caroline Issa? Danish-American makeup brand Kjaer Weiss is known for their top quality, organic ingredients, and beautiful packaging. 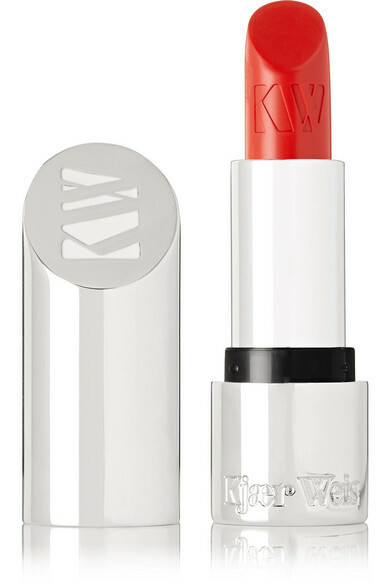 Along with Issa, Kjaer Weiss has created a set of red lipsticks that are perfect for pretty much every occasion. The bright Amour Rouge is a favorite. Kisses for everyone this year! 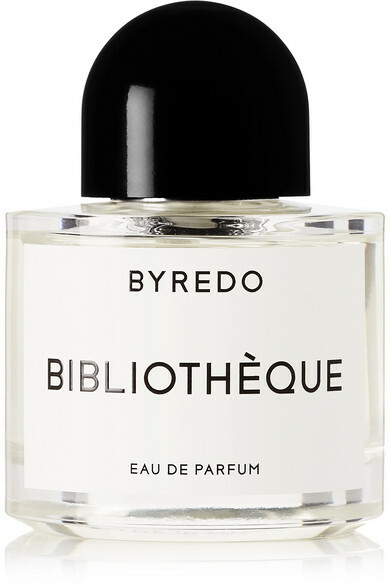 This unisex perfume makes you feel like you’ve spent all day in an old leather chair, reading books and sipping whisky. It’s a surprising perfume at first, but mellows into something very comfortable on the skin. We highly recommend their candle version as well! Sometimes your hair just needs a bit of oomph. 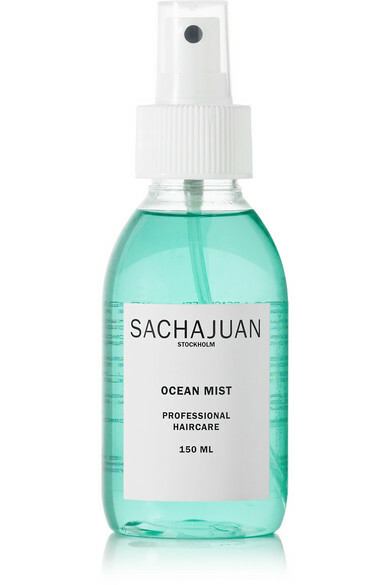 The Ocean Mist Texturizing Spray from Swedish haircare brand SACHAJUAN is light enough so that you don’t have to fight with your hair the next day, but has enough hold to give you some serious texture. It’s great for short and long hair alike, and has a lovely light scent. Give yourself, or someone you love, the gift of life. We mean, coffee. The gift of coffee. 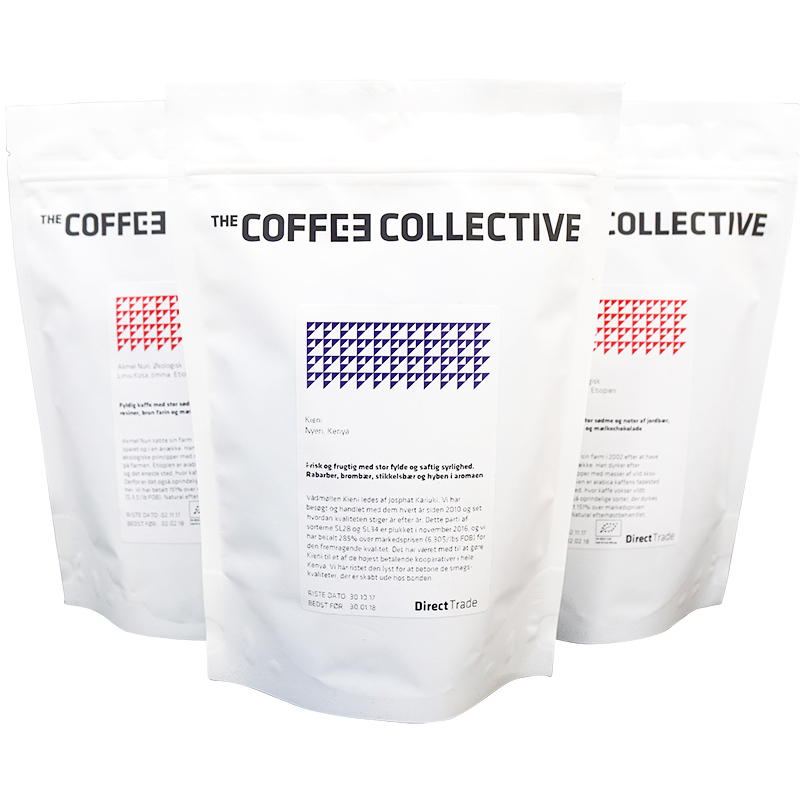 Danish roastery Coffee Collective ethically buys and roasts their own beans. You can have bags shipped to your door once (three bags) or twice (two bags) monthly. Shipping is available internationally. 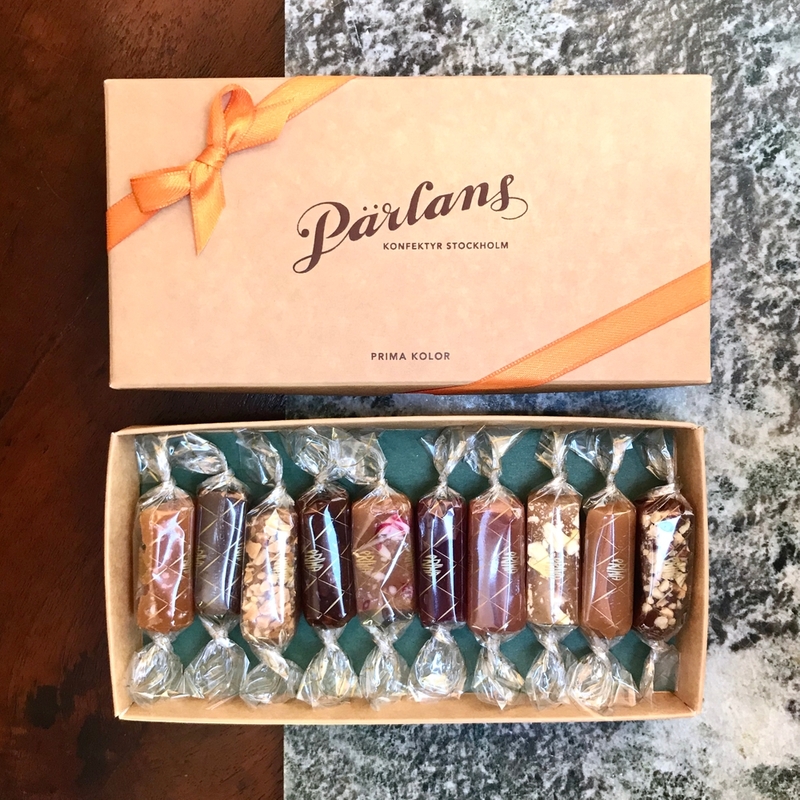 For a retro vibe, there’s nothing like the handmade, charmingly-packaged caramels from Swedish candy boutique Pärlans Konfektyr. They come in a range of delicious flavors. Their large box of 20 caramels will certainly satisfy those with a sweet tooth, and the vintage-looking boxes are a real time warp. 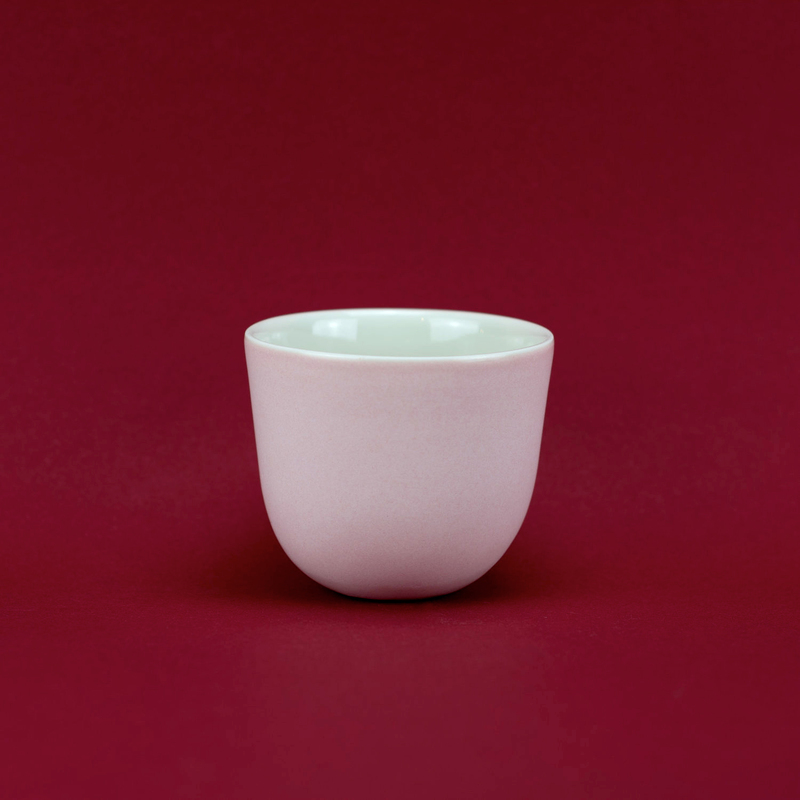 Enjoy with a hot pot of coffee or tea! 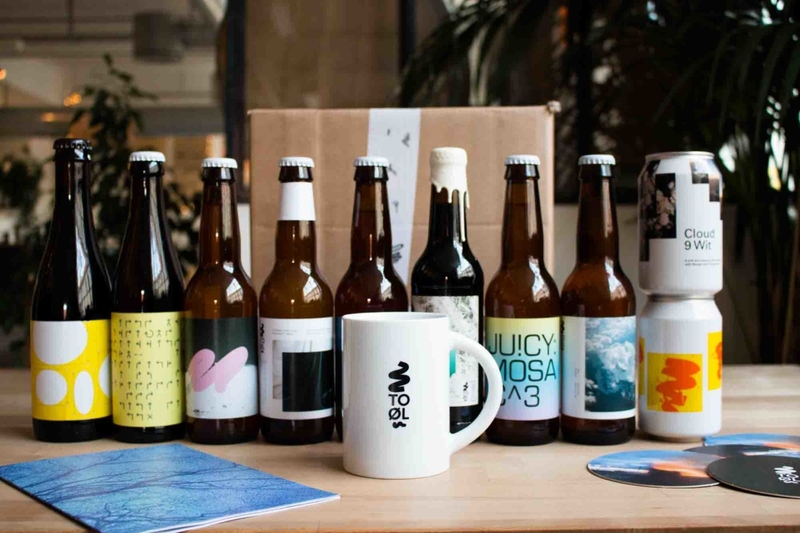 For serious beer aficionados, a membership to the To Øl Beer Club is the perfect gift. Each month you’ll receive 9 – 12 beers (including exclusive releases), a beer zine, merchandise, and a guide to all of the beers. Danish brewery To Øl’s quality is excellent, so you can be sure that each beer is hand-picked by experts. You can cancel your subscription at any time. 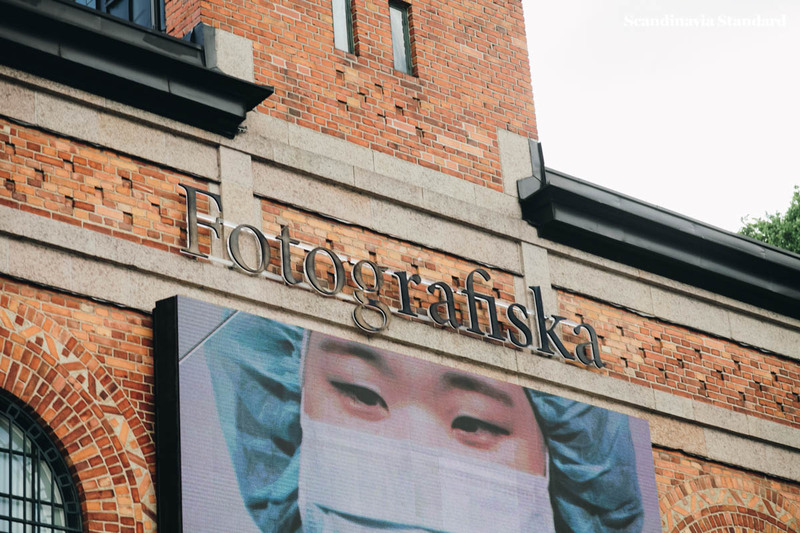 Photography lovers will go wild for a Fotografiska membership. There are a number of different tiers, starting at just €59. 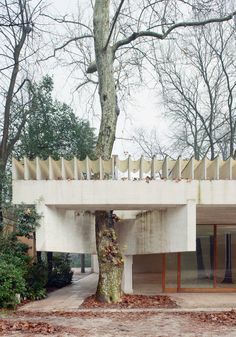 All membership levels include free entrance, discounted admission for a guest, discounts at the shop and restaurant, access to events and all exhibition tours. 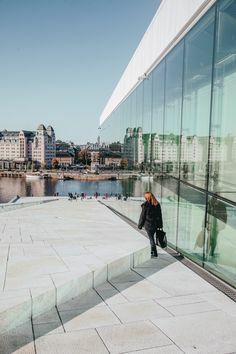 Fotografiska routinely has some of the most innovative and interesting photography exhibits globally. 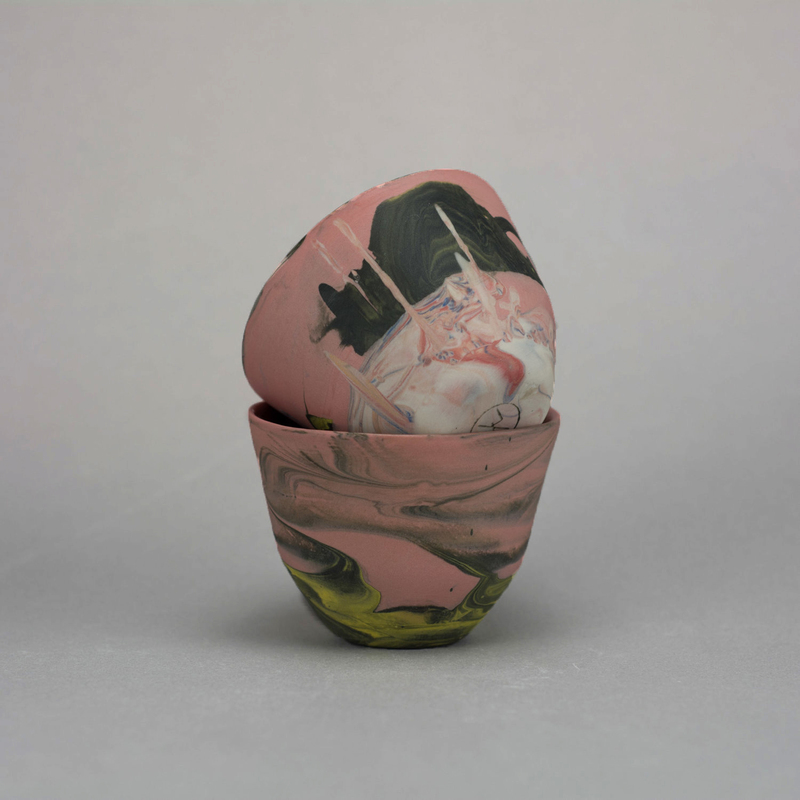 Marble Matter holds workshops on paper marbling and the use of plant dyes. You’ll not only learn techniques and make your own pieces, but also find out how to continue these crafts at home. The classes are fun for advanced artists and new creatives alike! If you’d rather show you care by donating money to a worthy cause, there are plenty of organisations and individuals that need donations. 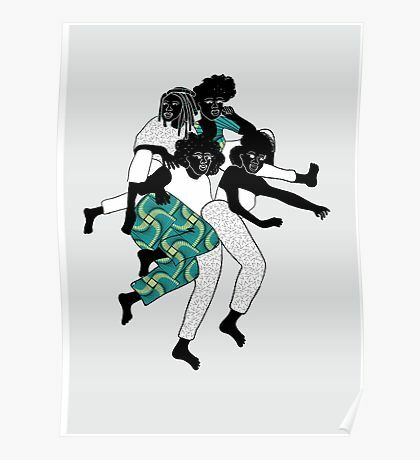 The more access to information and visual inspiration we have through digital platforms, the more educators, activists and artists are out there providing that information. Many times, they do this for free or very little money – most social platforms aren’t monetised yet (YouTube being an exception). If there’s an activist, artist, or educator that you follow on any of your social channels, inquire as to whether they have a Patreon, Venmo, PayPal, or other form of payment. 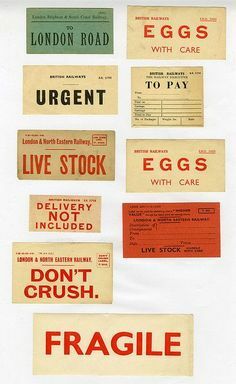 These payments can be ongoing or one-off. Activists we’re learning from at the moment include Sassy Latte, ShiShi Rose, and Ethincally Jewish. 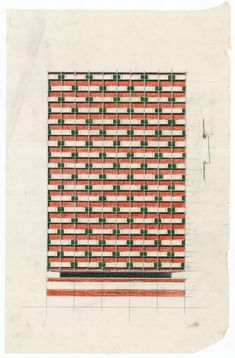 December 17, 2018 by Rebecca Thandi Norman.